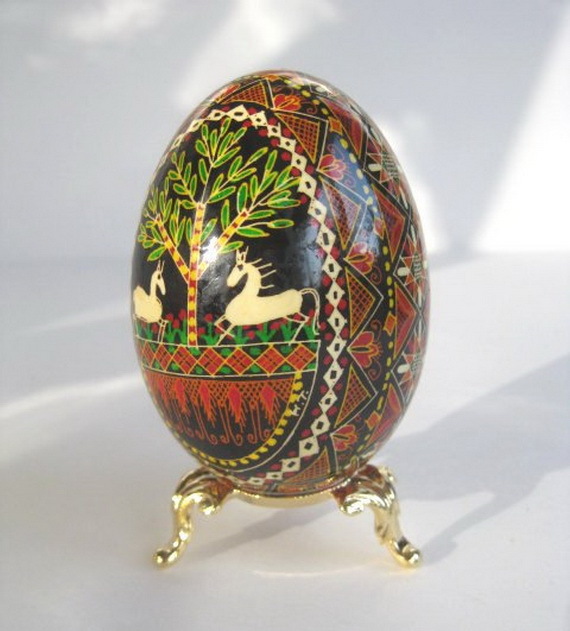 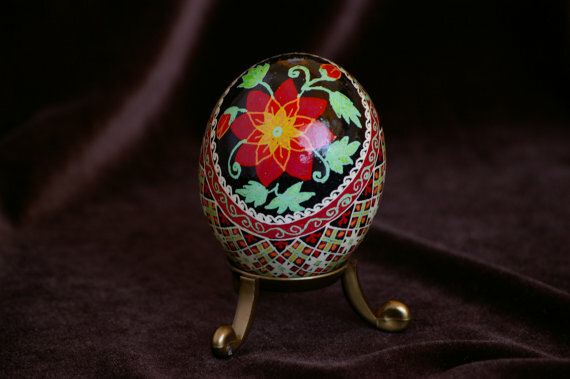 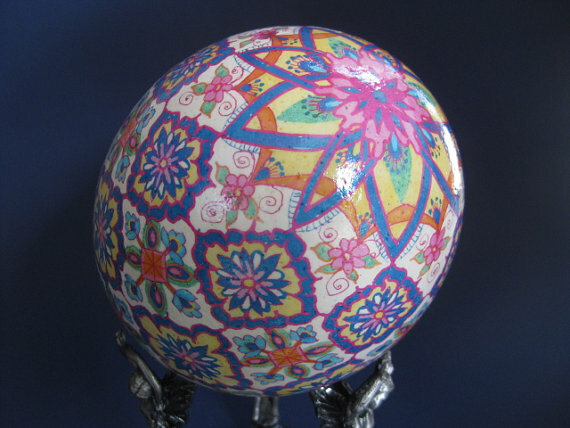 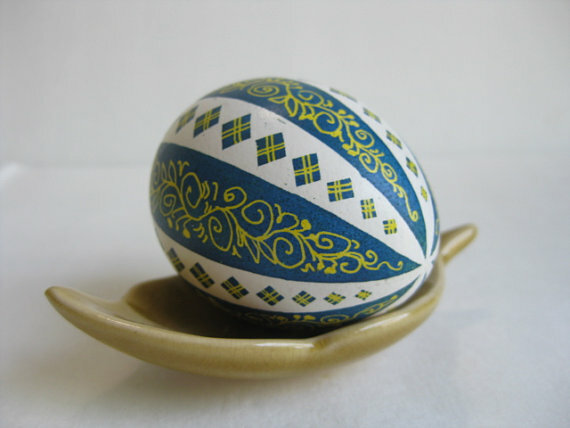 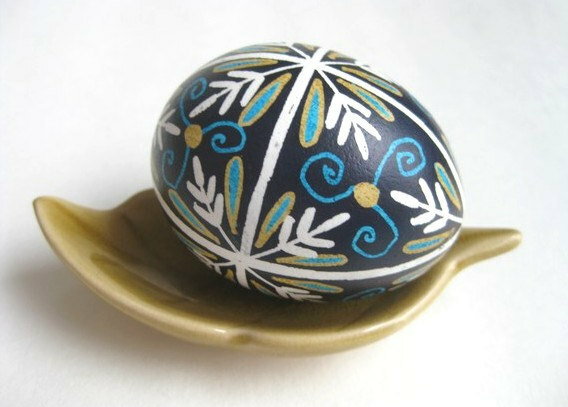 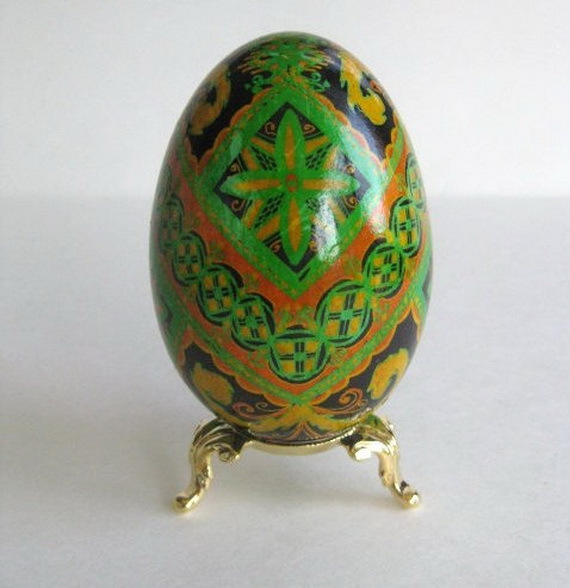 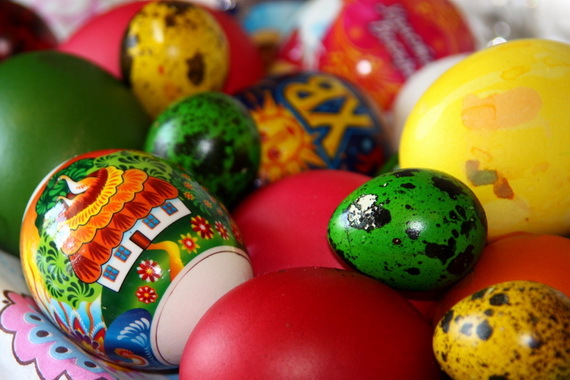 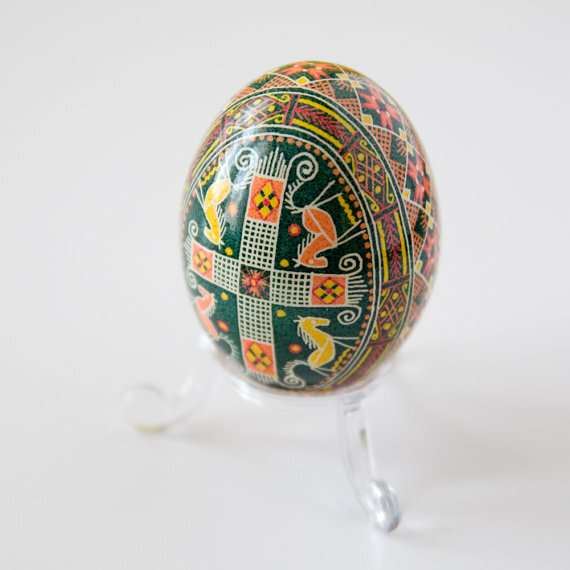 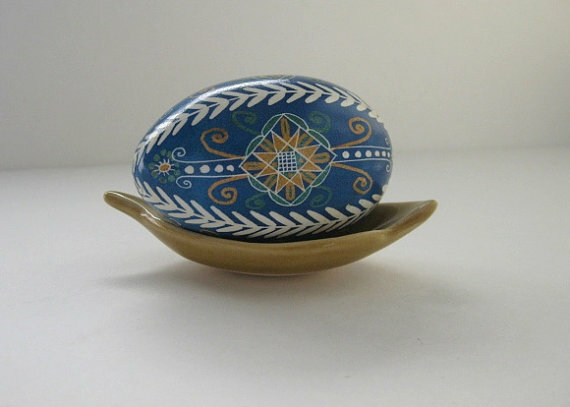 Decorating Easter eggs are one of the oldest tradition on which special eggs are often given to celebrate Easter or springtime. 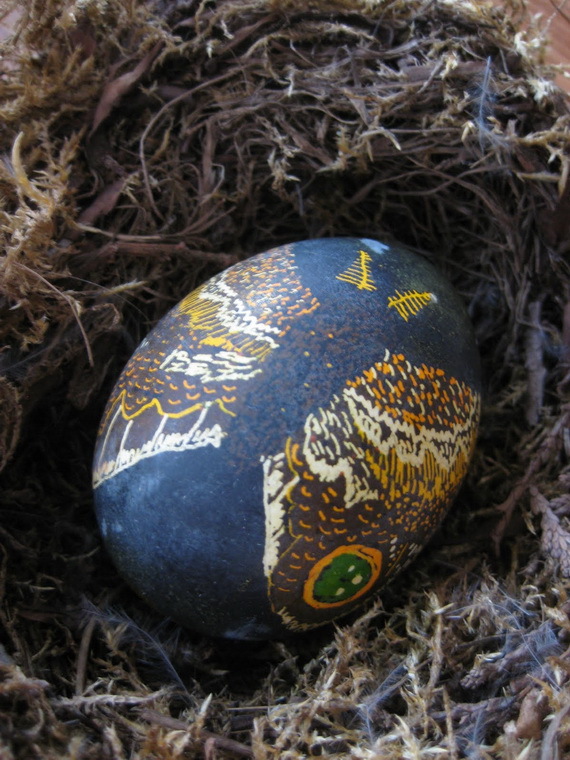 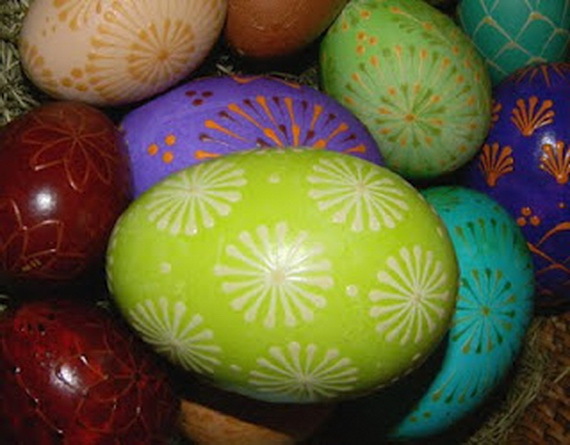 Eggs were a symbol of fertility and life. 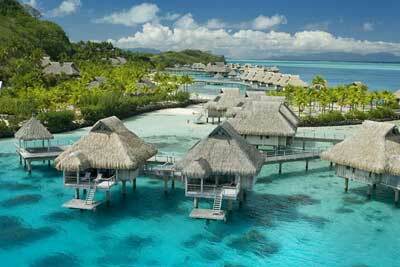 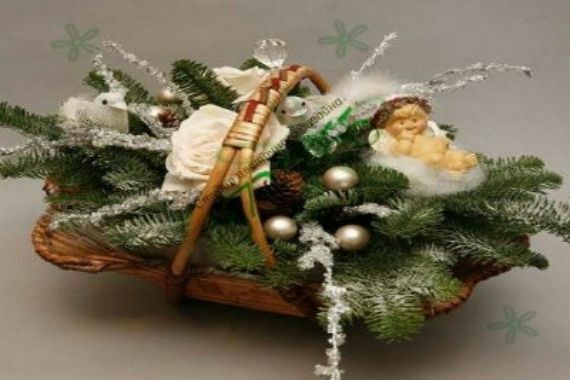 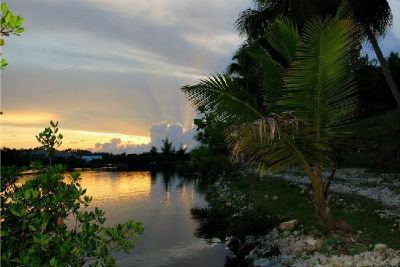 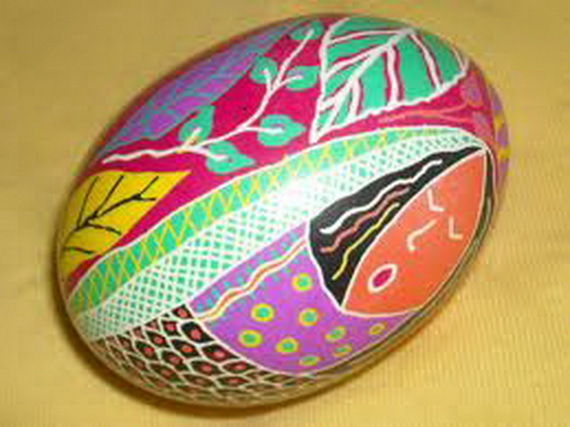 Traditionally it is connected with rebirth, rejuvenation and thus long life and even immortality. 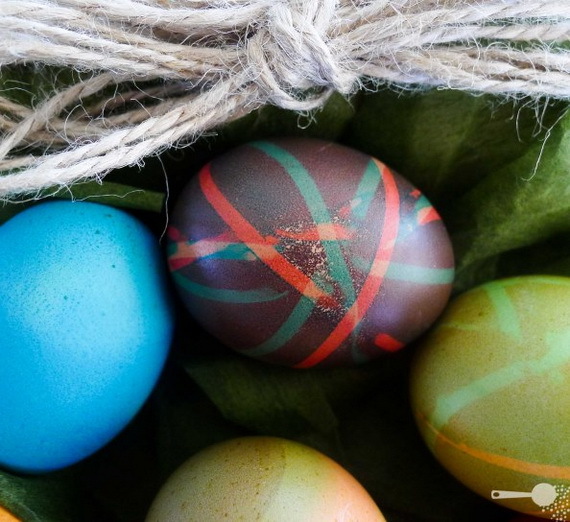 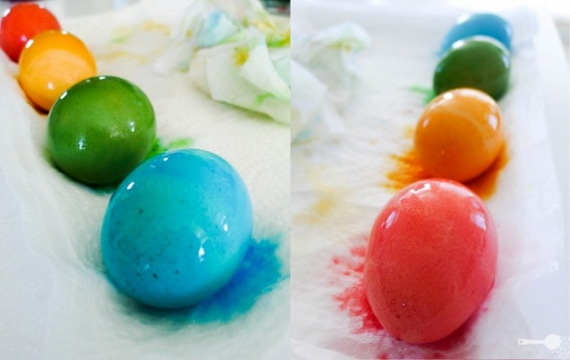 Dyeing and decorating Easter eggs are an activity that both kids and adults love to do with so much fun as it is easy to do and look forward to every Easter. 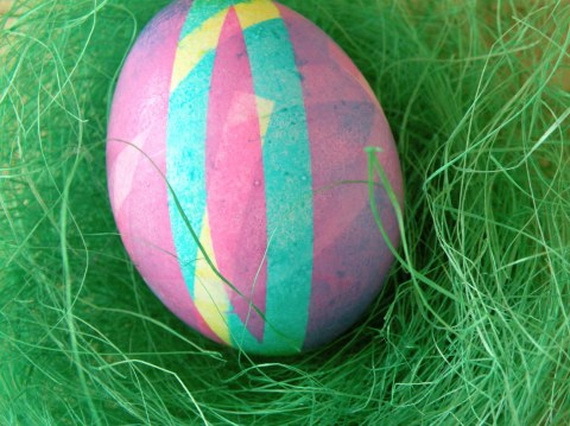 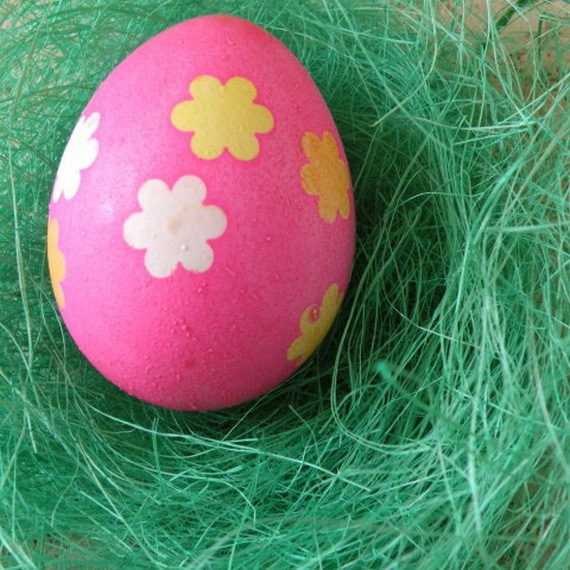 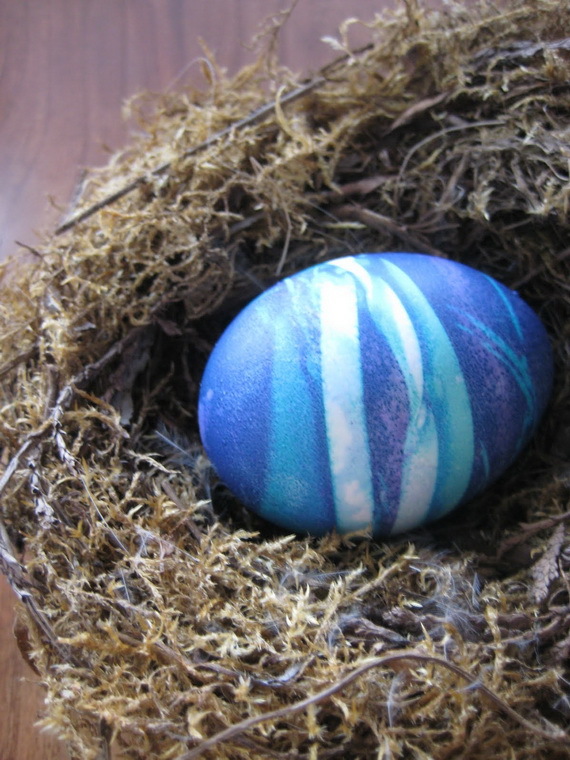 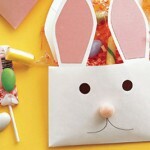 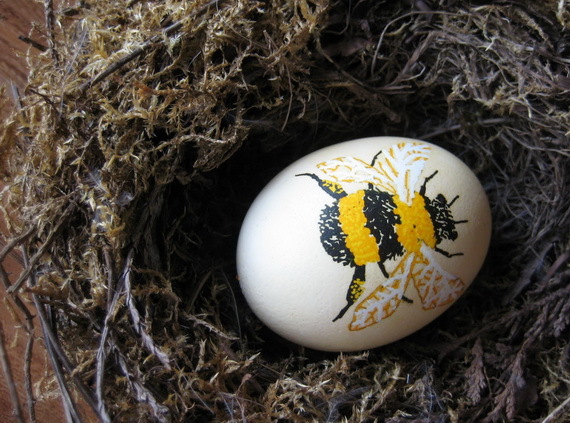 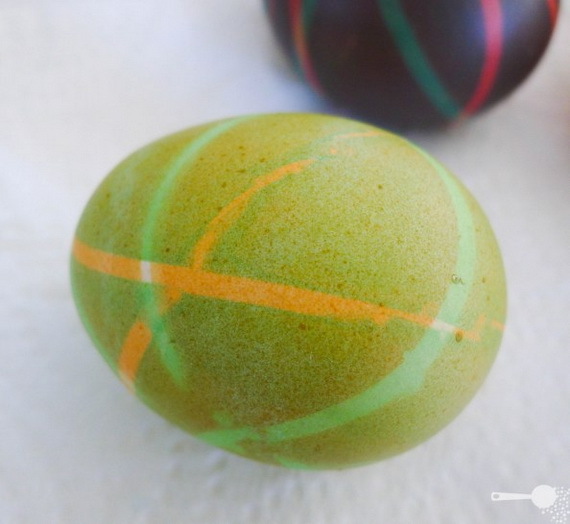 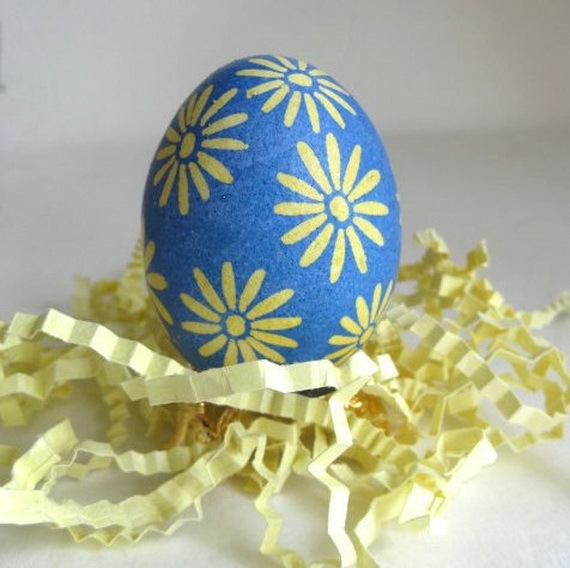 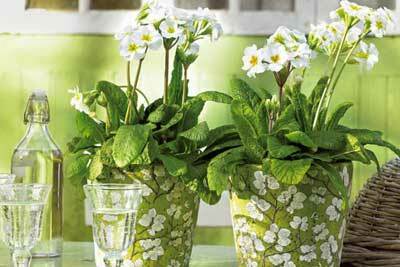 There are so many creative ways to make decorating Easter eggs . 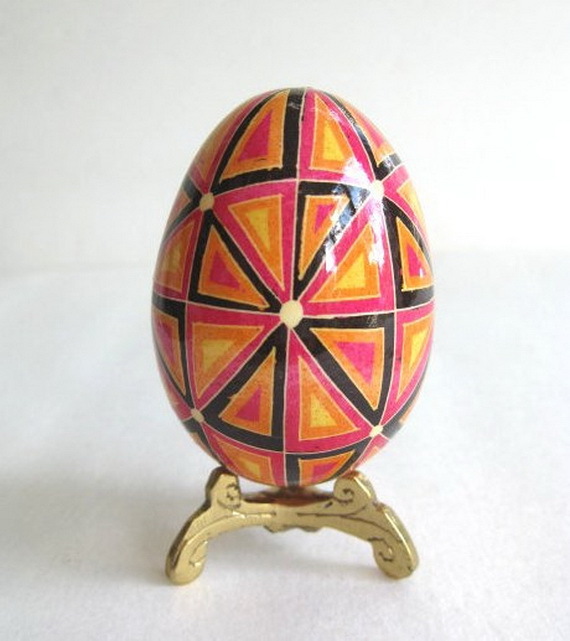 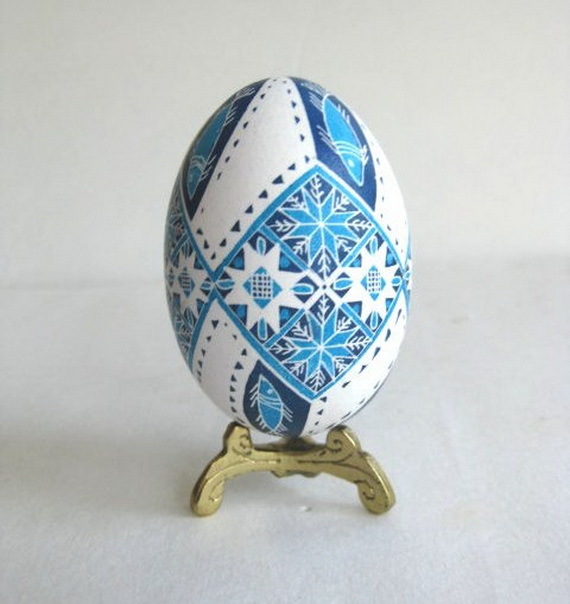 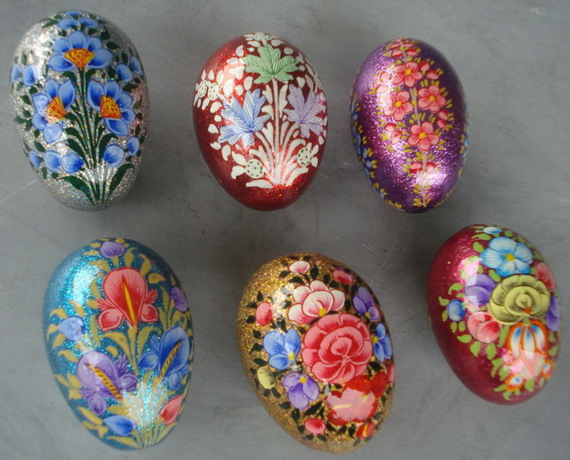 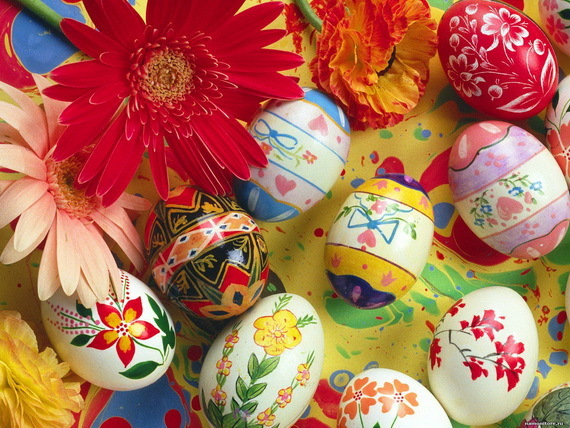 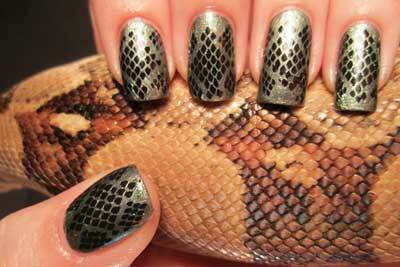 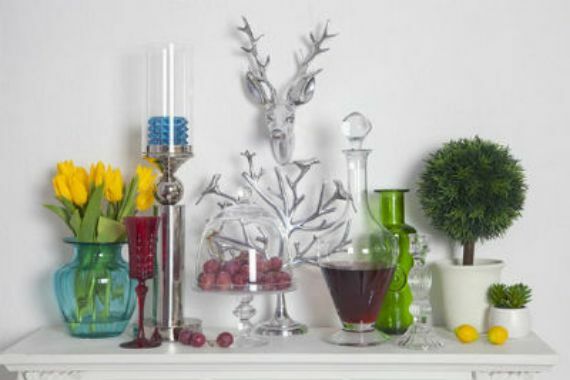 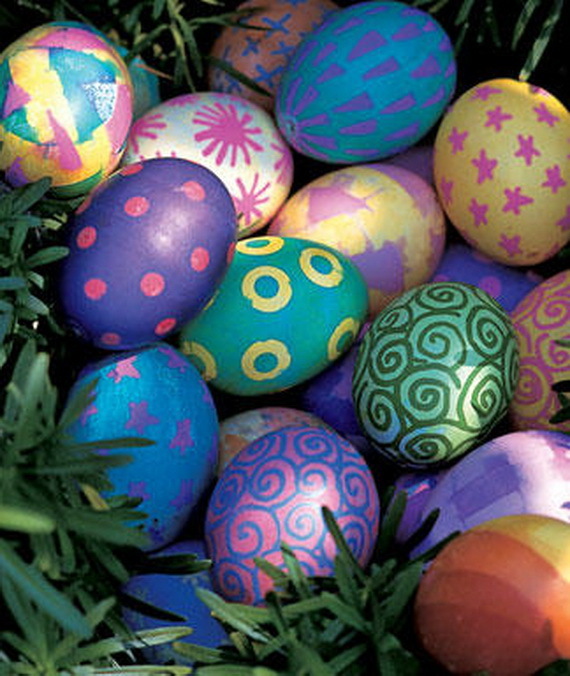 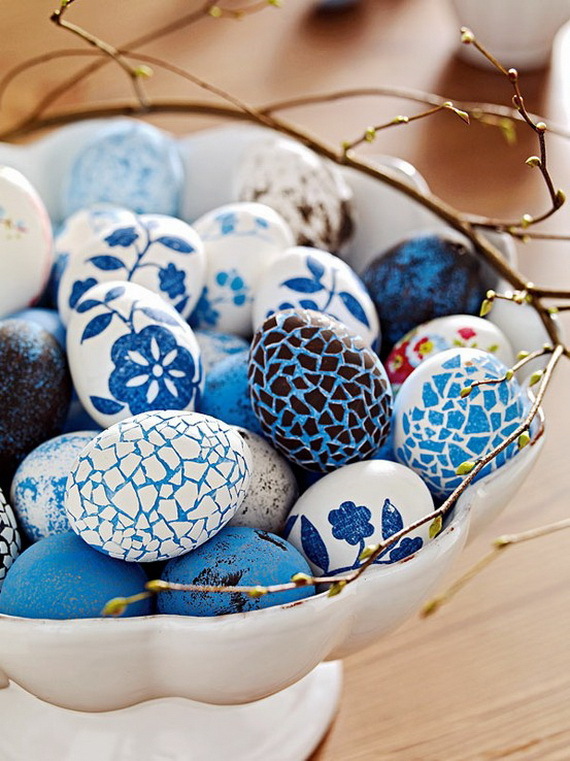 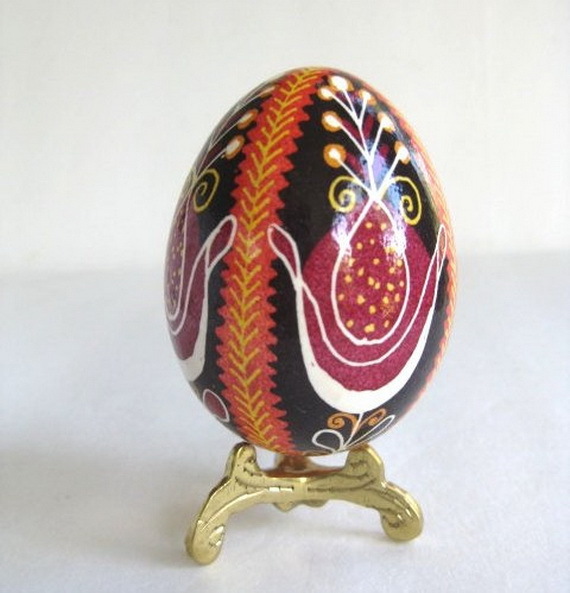 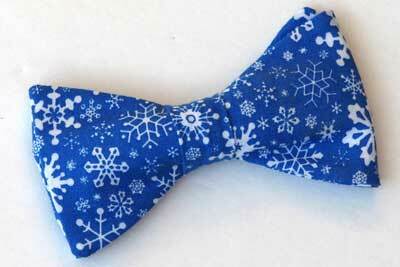 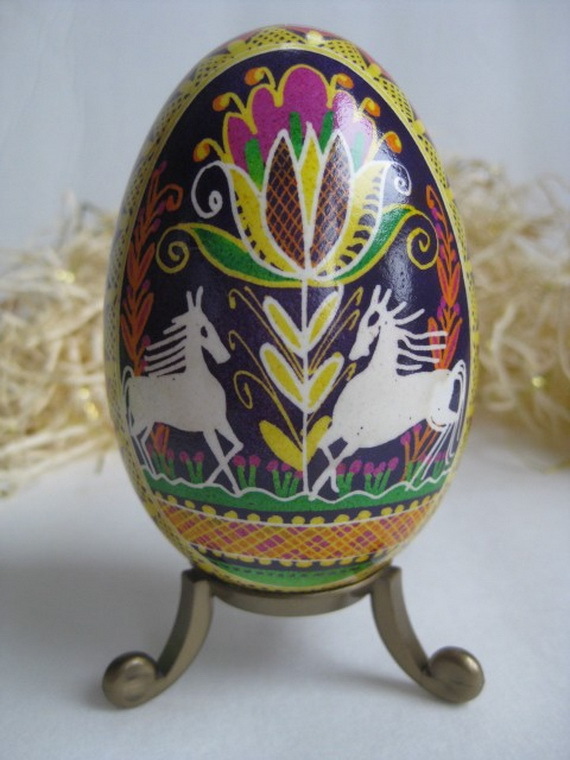 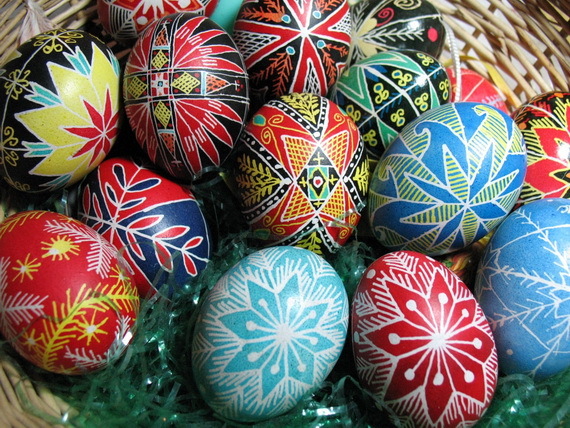 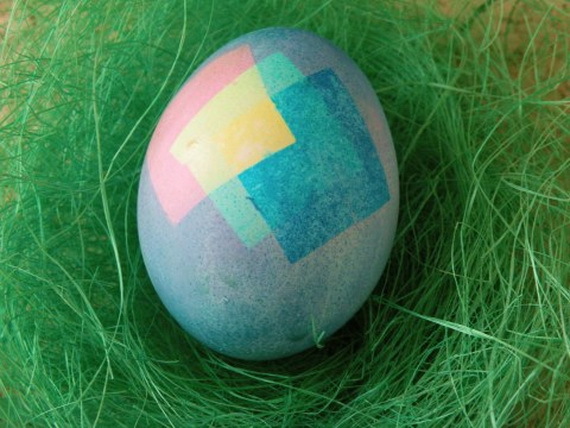 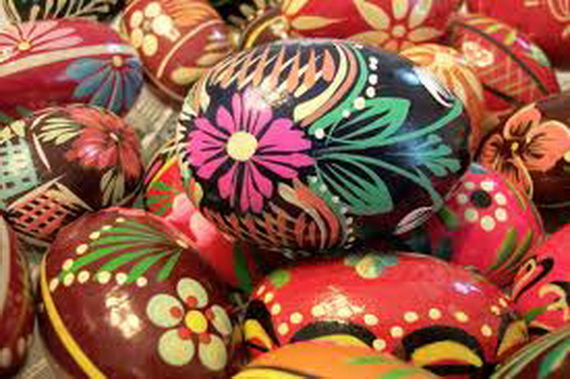 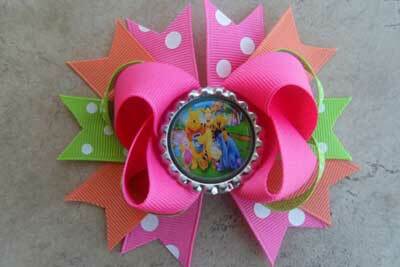 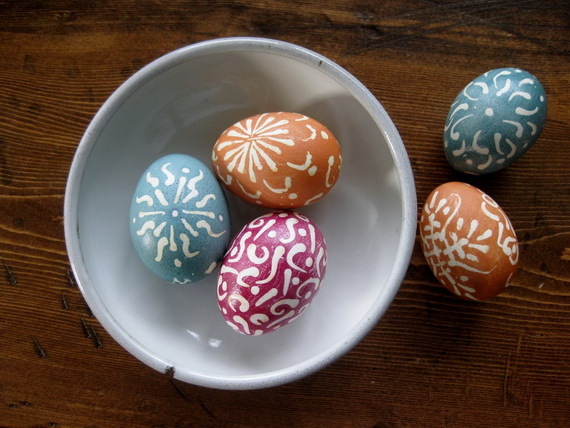 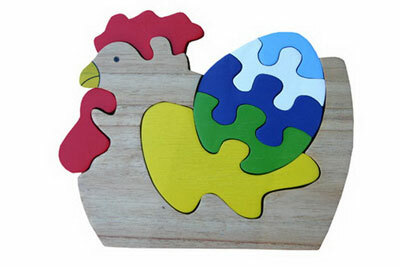 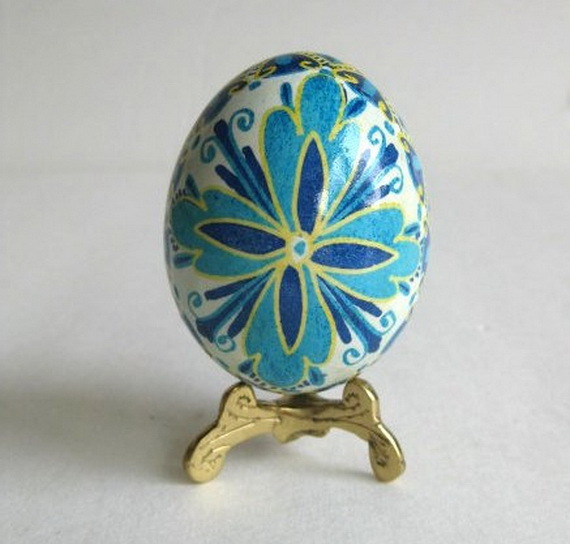 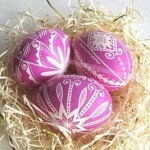 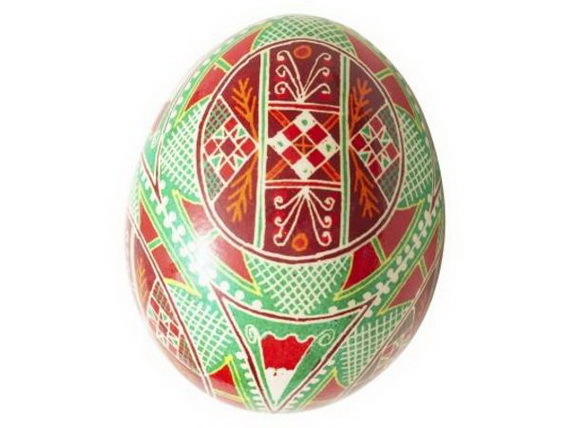 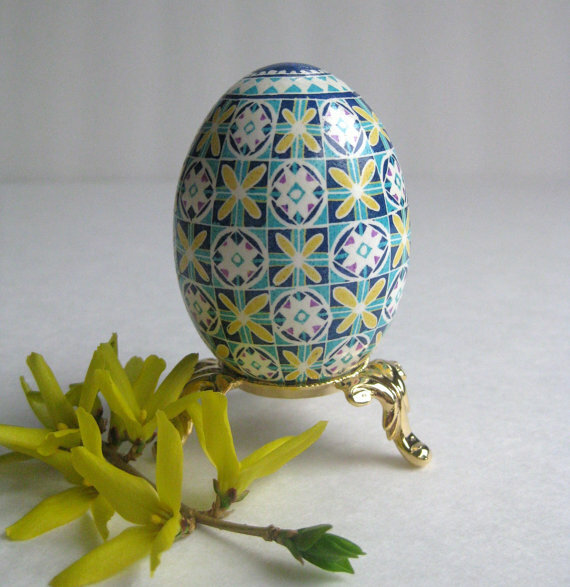 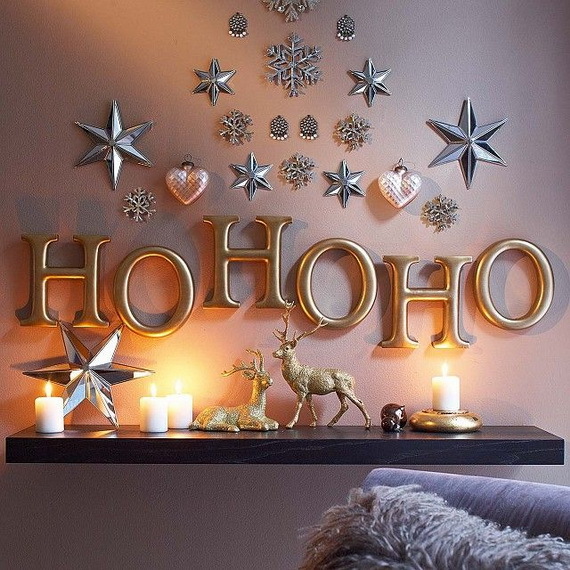 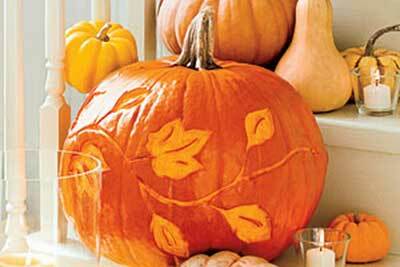 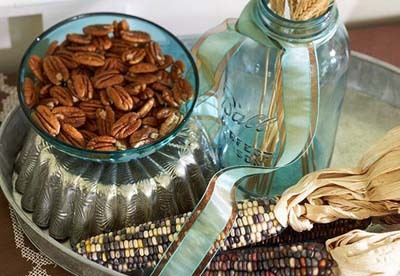 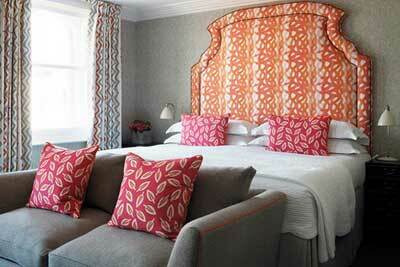 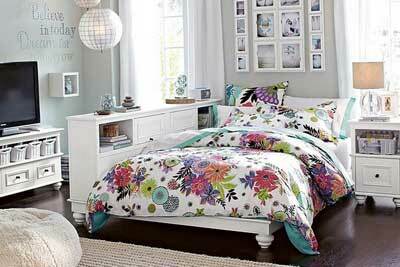 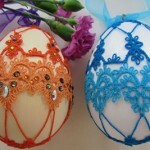 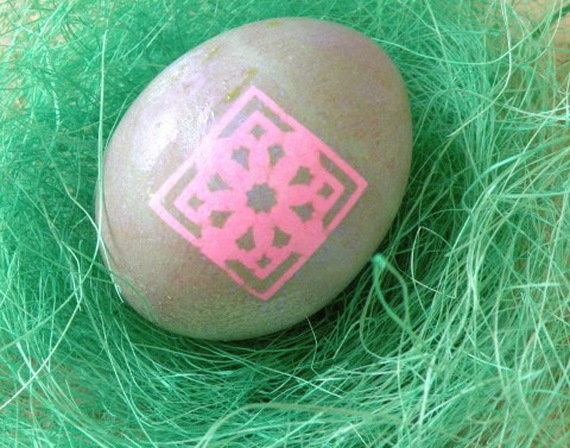 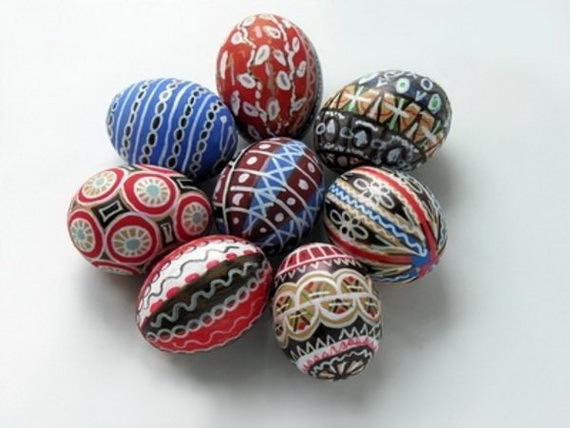 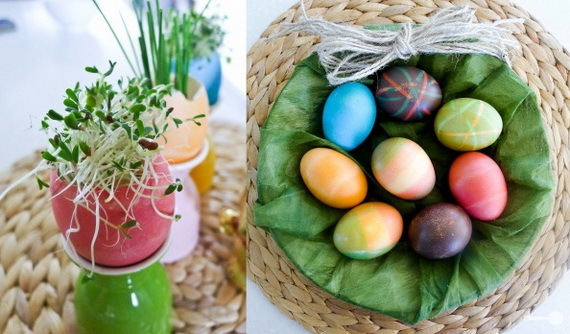 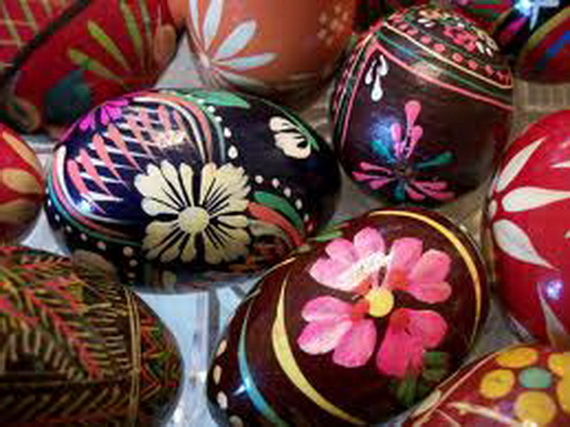 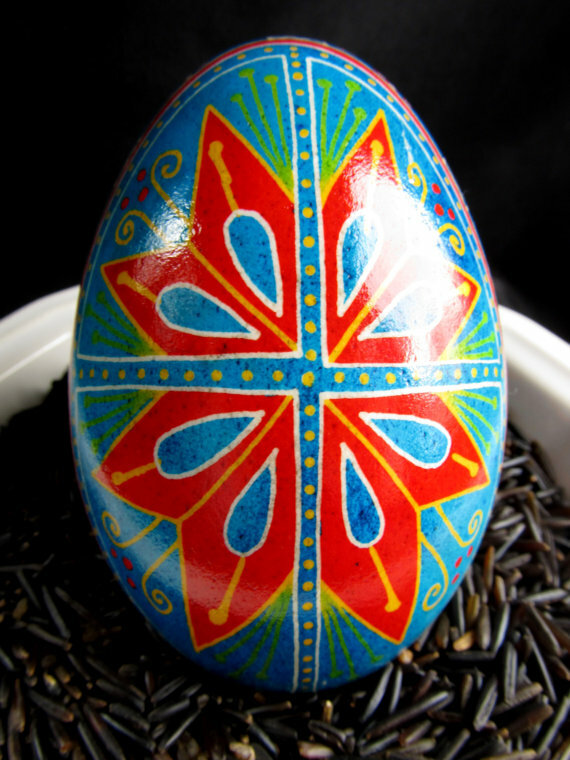 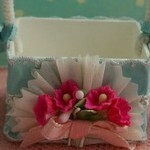 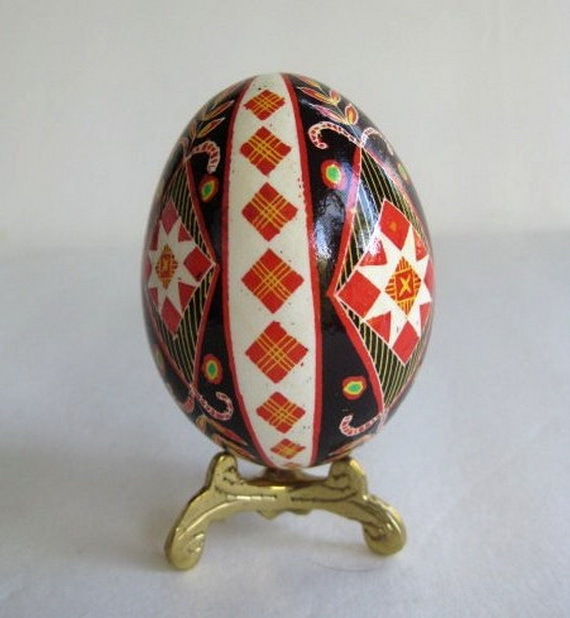 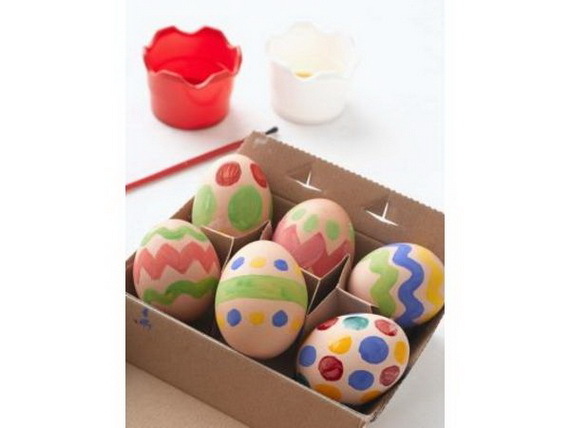 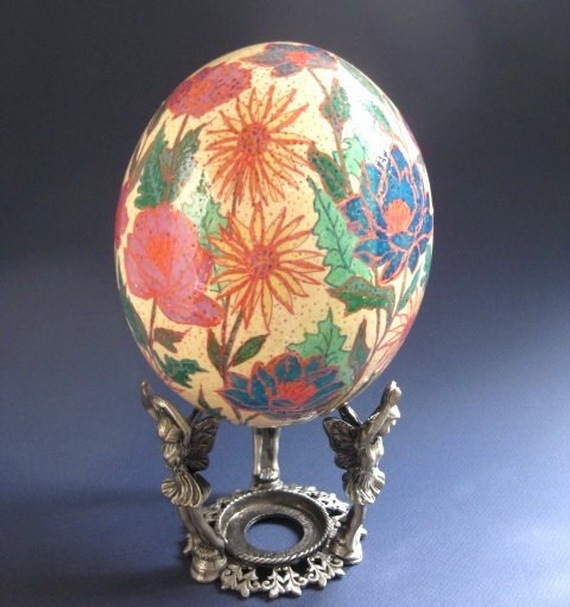 All sorts of colors and designs weather using empty eggs shells or using hard-boiled eggs, all are fun and fabulous. 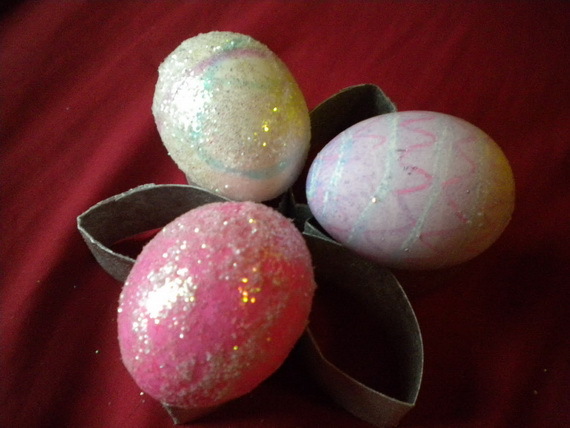 Easter celebration will not be complete without decorating Easter eggs, and you can continue this tradition in your own family.